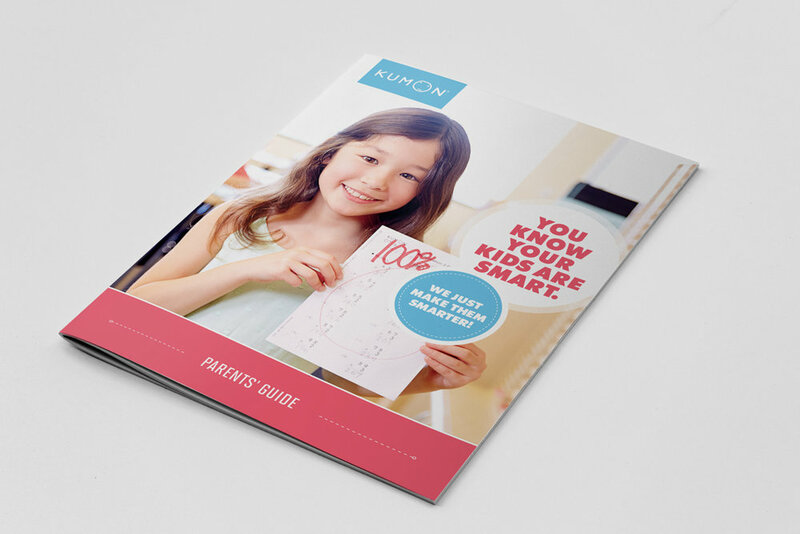 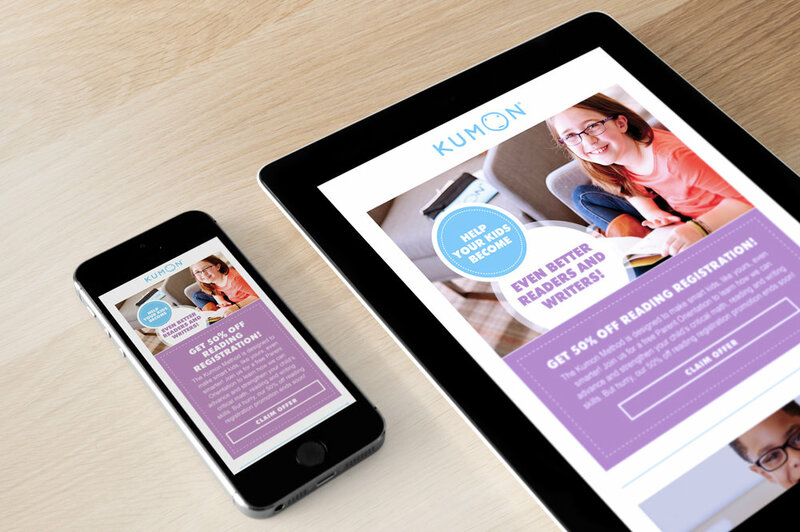 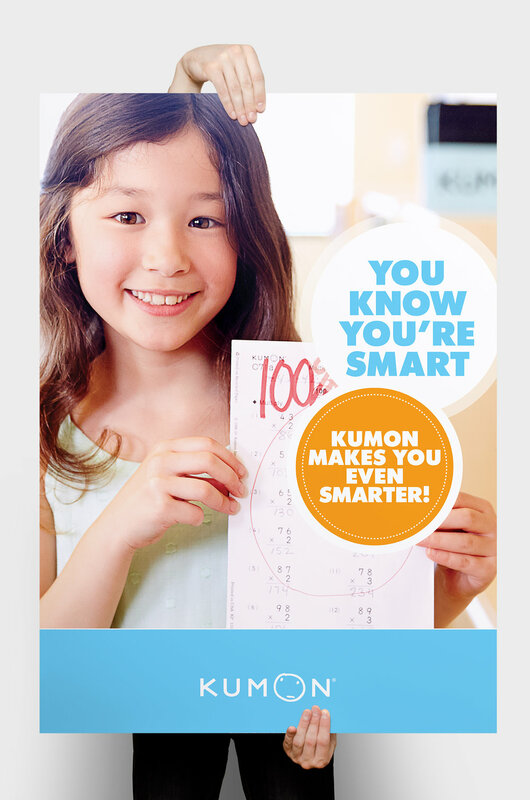 Kumon is the world’s largest after-school enrichment program. 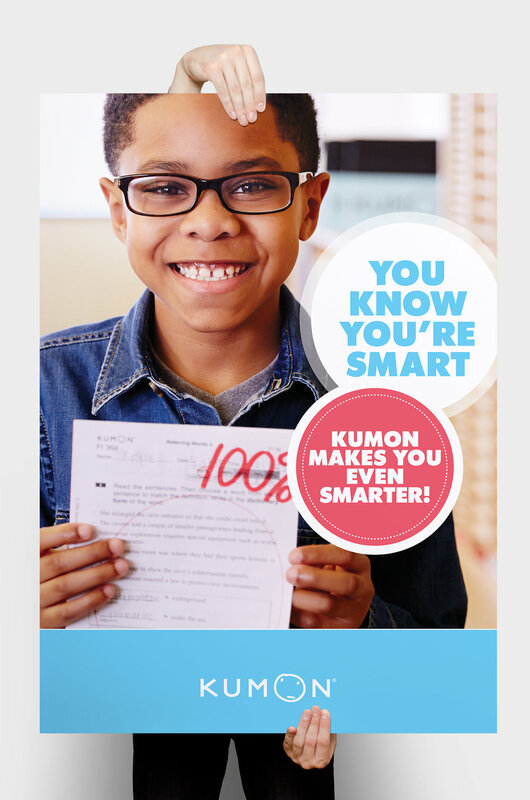 It builds confidence and problem solving skills for a brighter future. 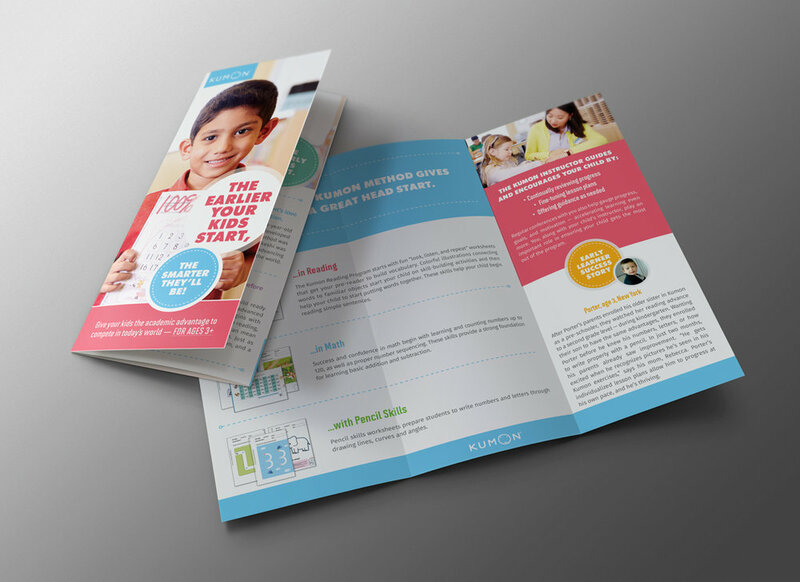 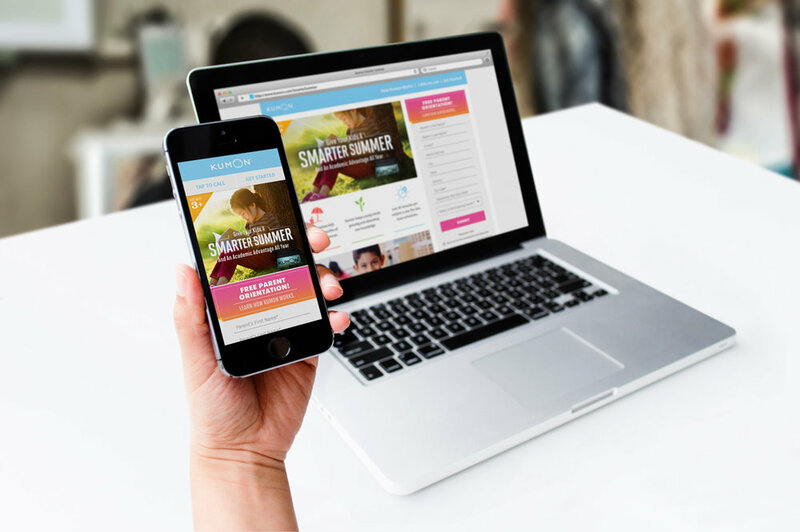 Here are some assets designed for the brand including brochures, booklets, center posters, landing pages, digital campaigns, and brand guidelines.